In his list of the best TV series of 2015, Tim Goodman, TV critic for The Hollywood Reporter, listed The Leftovers as the second best series behind Fargo. On a standard Top 10 list, this would have been a lofty rating, but with 46 shows (!) on his list, it’s even higher praise. That Goodman confesses to leaving 15 shows off the list is further proof that we’re in, as he calls it, the platinum age of television. Like Goodman, Fargo and The Leftovers were, by far, my favorite series of the year (and 2014 as well). They are both examples of near flawless execution at every stage of production from writing to direction to acting to editing. They weave complex narratives and unweave those plots methodically. They are both examples of moral storytelling and both have, at their thematic center, the arbitrariness and ambiguity of life and how we flawed and bound human beings make meaning out of it. 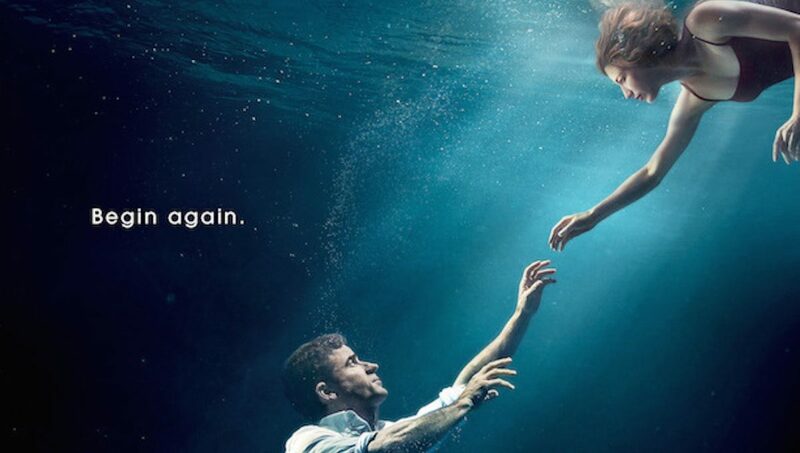 The second season of The Leftovers is full of specific references to biblical characters and myths from the Christian tradition. My friend and fellow Leftovers fan John Bucher has written about them frequently for HBO’s accompanying blog, Watching the Leftovers. There are several other avenues through which to explore the series from a Christian (or religious) perspective. It features one of the most haunting depictions of a possible afterlife that recalls the dread of C. S. Lewis’ The Great Divorce. The Leftovers has much to say about the role of organized religion in the world today and how we, as people of faith, minister to victims around us. In one scene, a character destroys a radio when she hears a Christian talk show host tell a caller, “Jesus was the original departure.” The recent, brief conversations about prayer and empty platitudes in light of many politicians’ responses to the shootings in San Bernardino should come to mind. While these analyses add depth to our viewing experience, I’d like to pull the focus back a bit to look at the series from a broader perspective and consider the series, with specific attention to the second season, as a collection of responses (some religious, but most not) to the arbitrariness of life. 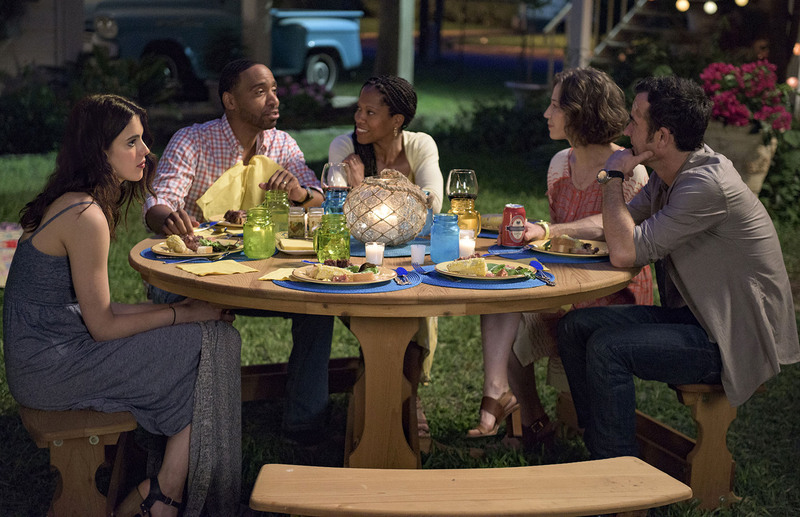 Though primarily set in the new location of Jarden, TX, much of the second season of The Leftovers deals with the events that took place in Mapleton, NY, four years after The Departure, the sudden disappearance of 2% of the world’s population (140 million people). Kevin Garvey, girlfriend Nora, his daughter Jill, and adopted daughter Lilly move to Jarden because they believe life will be safer there. Jarden experienced no departures, resulting in the foundation of Miracle National Park to protect the premises. Now, people from all over the world flock to Jarden as pilgrims, buying tchotchkes, interacting with the locals, and taking tours, all in the hopes that it will either shed light on their experiences of loss or keep them safe from future occurrences. The Garveys move in next door to the Murphys, husband John, wife Erika, daughter Evangeline (Evie), and son Michael. On their first night in town, Evie and two of her friends mysteriously disappear. To make matters worse, Kevin wakes up at the “scene of the crime,” with no knowledge of how he got there. As he comes to, he has a vision of the deceased Patti Levin, the founder of the Guilty Remnant, a cult whose chain-smoking, white-clothes-attired members serve as living reminders of the tragic Departure. 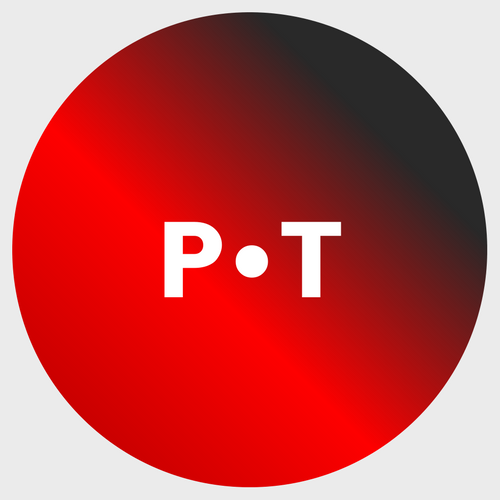 Patti appears to Kevin throughout much of the second season, goading and antagonizing him, and these visions ultimately spur him on a suicidal spiritual journey to break her hold on his life. What could be more arbitrary than the Departure? It has no rhyme or reason: good people and bad people are taken and left behind; people of all faiths depart or remain; nearly every town loses residents, but Jarden doesn’t. For those left behind, life toils on, but the events of October 14th have robbed it of meaning or at least demands a re-definition of what everything really means. Victims (those who lost loved ones) will never forget, and, to varying degrees, they integrate the Departure into their lives, some with daily remembrances and others with yearly memorial observances. The Guilty Remnant requires more, and as the second season draws to a close, we see that they are not only the memory of terror, but the terror of memory. They are not afraid to use violence, much of it psychological, to encourage this remembering. On the surface, life is great in Jarden. High school kids sing a painfully upbeat song about God preserving their community. Congregants thank God for this protection. Residents sell paraphernalia to visiting tourists. On the other hand, just beneath this shiny veneer, all is not well. Being the only community unaffected by the Departure carries a heavy burden, and not all residents are so quick to accept miraculous explanations. John Murphy doesn’t want to have any talk of miracles and is frustrated by the influx of pilgrims. He is vigilant in preventing residents from financially exploiting them and harshly punishes those who do. Yet his world is turned upside down when his daughter Evie disappears. Did she depart? Was she kidnapped? Faced with this mystery, John doubles down on his vigilant logic and conducts his own manhunt. On the other hand, his wife Erika and son Michael are, to degrees, more willing to entertain supernatural possibilities. A regular churchgoer, Erika also tests a local legend that is tied to the land: she places a bird in a box, buries it, and returns three days later to see if it’s still alive. Their son Michael, also an active member of their church, maintains a relationship with his grandfather (against his parents orders), who is, perhaps, the most spiritually-attuned resident in Jarden, quick to believe in the supernatural and mystically aware of people’s struggles. Matt Jamison (the Episcopal priest from the first season) and his wife Mary have also moved to Jarden. Mary is in something of a vegetative state, and Matt is her primary caregiver, but on one of their first nights in Jarden, she wakes up and they spend the night talking. He believes that Jarden caused this brief miracle and tries to replicate the events of that day and night to get her to wake up again. He engages in a series of rituals in an effort to call back the Divine. Nora (Matt’s sister and Kevin’s girlfriend) is the rock of the series and offers the most steadfast response to the Departure and the events in Jarden. A victim among victims (she experienced a certain level of national acclaim in the first season as her husband and two children departed), she suffers that tragedy daily but has, with some degree of success, gotten on with her life. Yet scientists’ investigations into what happened in the Departure and why no on disappeared from Jarden and the questions of Jarden’s residents following Evie’s disappearance shake her core and she falters and begins to wonder if she is the lens through which these tragedies happen. While most of the characters responses to the Departure feel inadequate, like most of our responses to tragedy in the real world, it doesn’t mean that the series, like life, doesn’t have meaning or anything to offer us. The Leftovers is full of scenes of horrific violence and great beauty. The cold opens throughout the season are especially moving, but none more so than the one for the fifth episode, “No Room in the Inn,” which is as beautiful and heartbreaking depiction of marital love as I’ve ever seen. That episode also overflows with biblical references, not just to the story of Mary and Joseph. Episode 8, “International Assassin,” challenges viewers to think about how we view, speak about, and interact with our enemies. How would picturing them as children (re)shape these interactions? Closely tied to this, the Guilty Remnant forces us viewers to think about how we remember (and respond to) the unexplainable tragedies of life. Do we allow them to continue to terrorize us? Do we use them to justify terrorizing others?